© Brian George - with thanks! What I am not sure of is what are the buses doing the rest of the day? 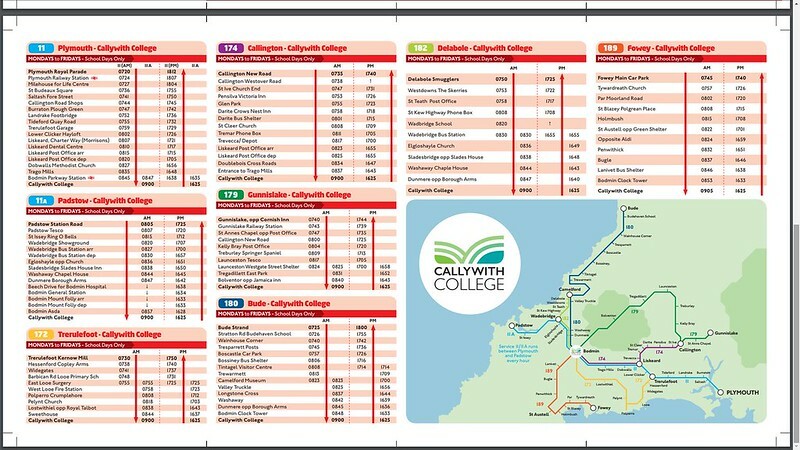 Apart from the two 11’s which presumably run all day, that's 6 buses arriving at Bodmin 9am then leaving at the end of the day. 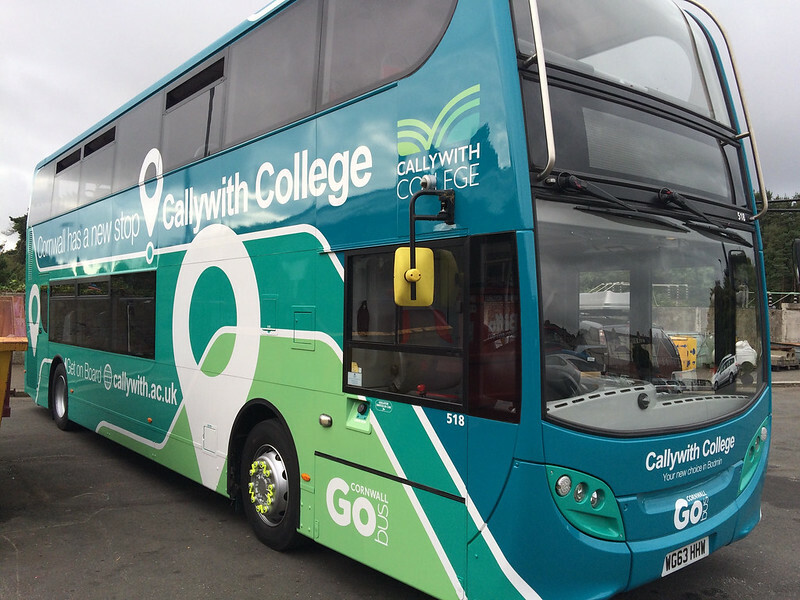 I suspect the 174 will work in with the 74 and the 179 with 79/A but other than that, not sure how it will work as the flyer says every bus will have USB and wifi, which means more Flash or Spark deckers or Blue Flash Volvos, so perhaps 108 and 109 will start their day in Cornwall too. 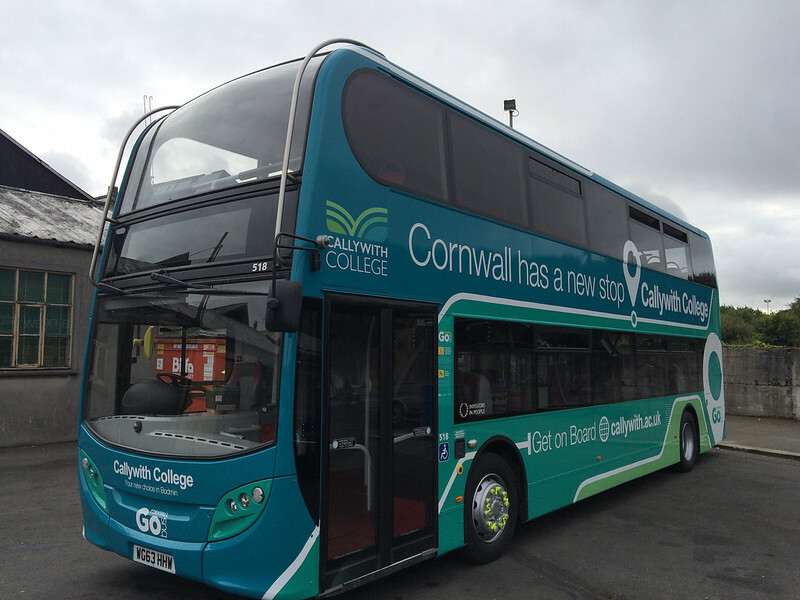 Perhaps 109 will also take on the Callywith Livery, out off dark red front. Do we know what is next in the spray, or next out of it? 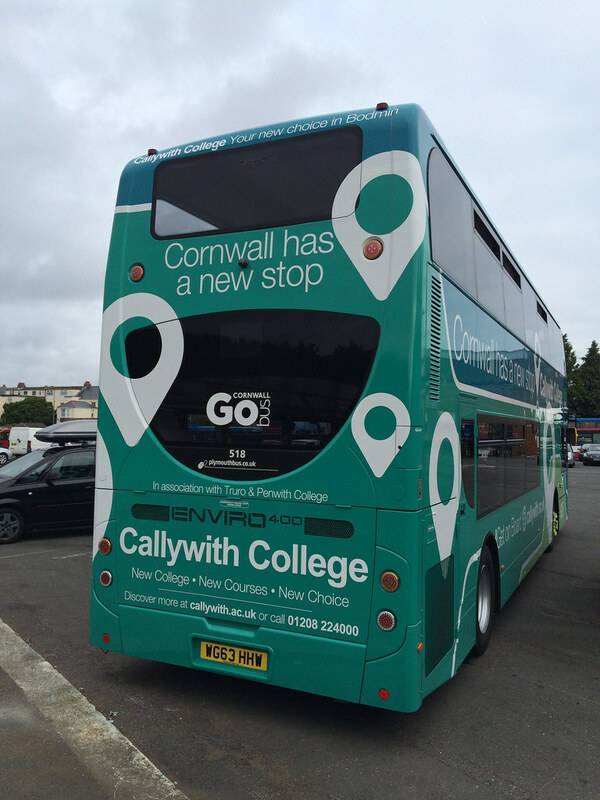 The first half Trerulefoot Kernow Mill - Looe Surgery is operated by Stagecoach Southwest. 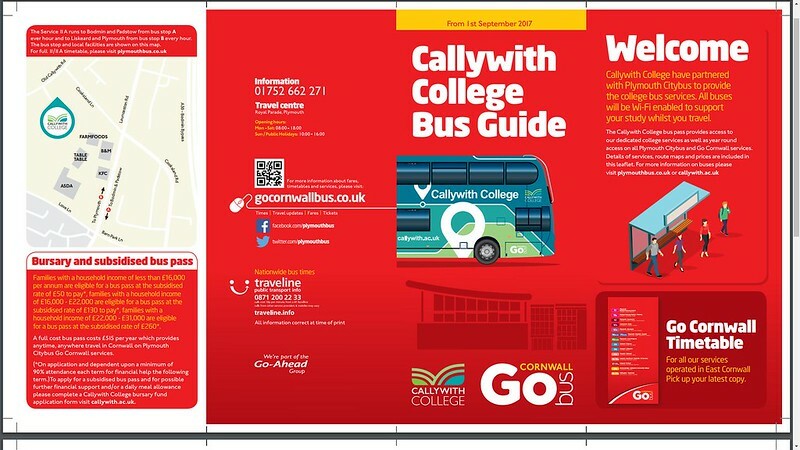 Then a bus change to Plymouth Citybus from Looe Surgery - Callwith College.